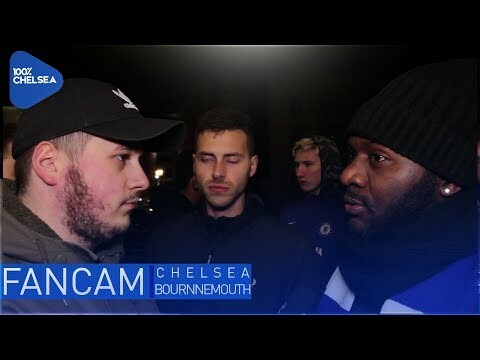 WHO SHOULD CHELSEA START? 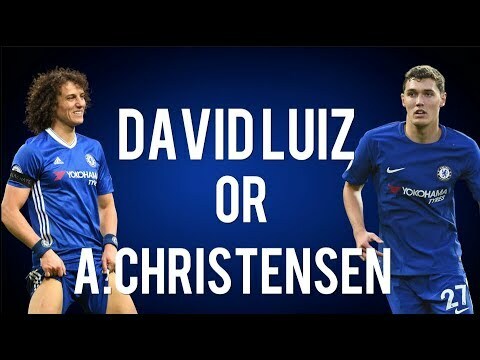 || LUIZ OR CHRISTENSEN? Sophie Vs Rory! CHRISTENSEN CONSIDERS FUTURE? || CAN CHELSEA AFFORD TO LOSE HIM?